← Q: What made you fall in love with soft pastel versus another medium? 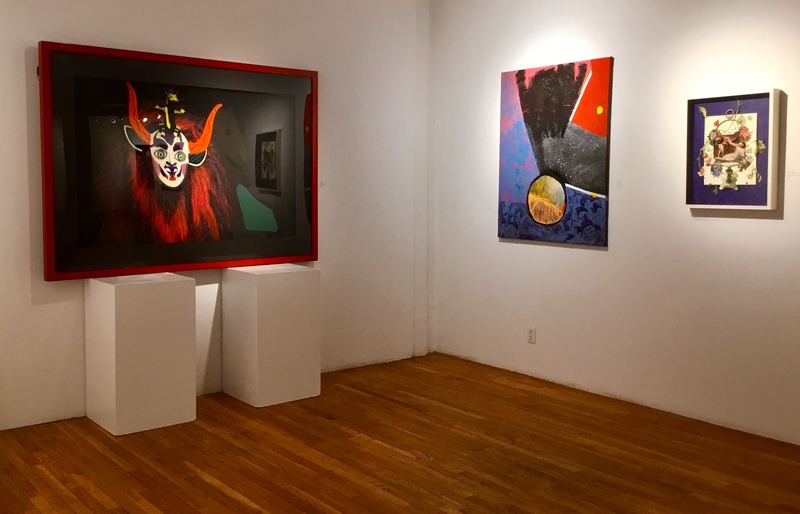 Posted on April 17, 2019, in Art in general, Bolivianos, Inspiration, New York, NY, Pearls from Artists, Quotes and tagged "Reclaiming Art in the Age of Artifice: A Treatise Critique and Call to Action", apprehend, “The Orator”, ”Worlds Seen & Unseen”, beauty, comprehend, consensus, demands, experience, generation, human activity, inefficient, inexhaustible, infinite, JF Martel, judgments, mentality, normally, operate, originating, overcome, people, percipient, perpetually, position, primal, quality, radical mystery, rational mind, reality, reconnect, reinterpretation, reveal, sinking, situation, source, symbol, unseen, Westbeth Gallery, wonder, work of art. Bookmark the permalink. Leave a comment.